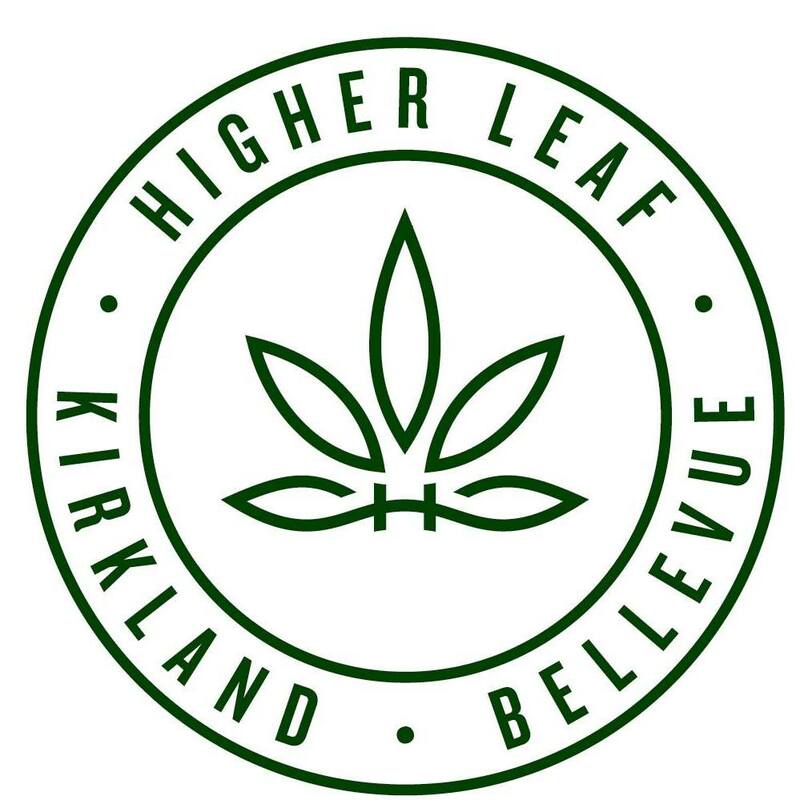 Our 2 locations are dedicated to curating marijuana in greater Seattle with an emphasis on locally & sustainability grown products. We cater to newbies, marijuana mavens & everyone in between. Our friendly & knowledgeable team of connoisseurs are happy to answer your questions! Since it’s inception, Monarch has always sought to help patients in need. 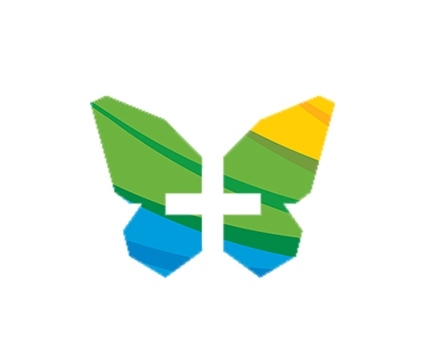 Whether that is by providing them with medical marijuana products through the dispensary, or holistic services in the future at the Wellness Center; patients have and always will be at the heart of Monarch. 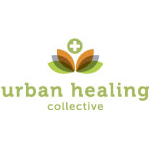 It is our mission to provide a safe, welcoming, professional, and law-abiding facility; that will be a reliable and trusted provider of quality medical marijuana and wellness services. 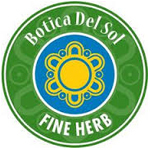 Botica Del Sol is Denver’s best kept MMJ secret under the sun. We strive to provide great medicine with applicable information and hope to care for and follow the many of you to come. Quality meds at a fair price! Friendly knowledgeable staff, conveniently located Off I25 and Broadway.